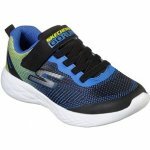 Skechers Farrox 97867N boy's trainers. 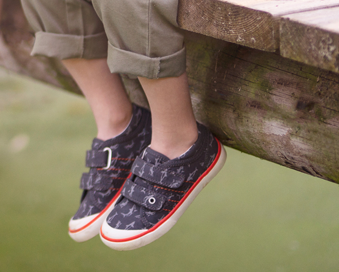 A lightweight, flexible trainer that is perfect for those who are always on the go. 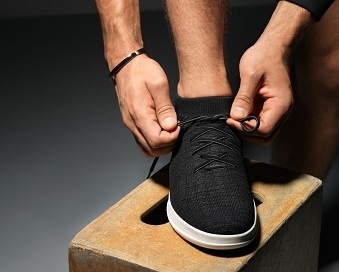 The breathable mesh uppers allow feet to breathe and keep cool, whilst the cushioned midsole keeps feet comfy and supported. The single velcro strap paired with the elastic lace detailing allows for easy on and off access, as well as a secure and adjustable fit.